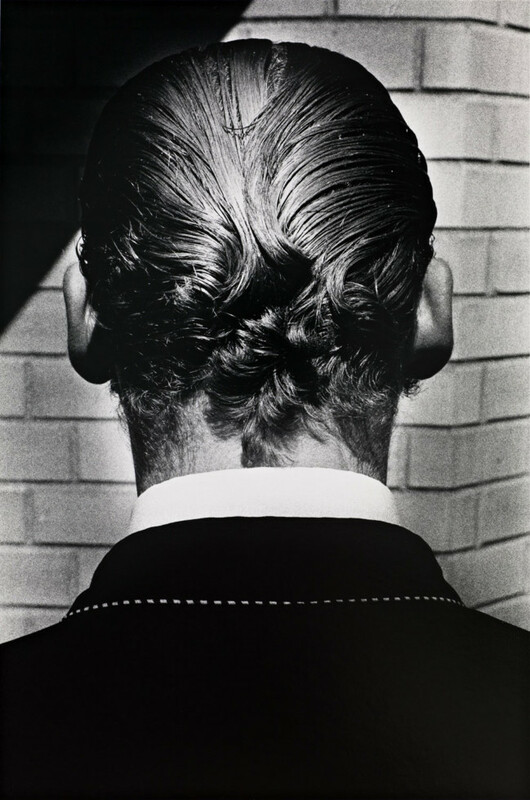 Ralph Gibson was born in 1939 in Los Angeles, USA. He lives and works in New York. He took up photography while in the Navy, then pursued his studies at the San Francisco Art Institute (1960-62) and was an assistant to Dorothea Lange and Robert Frank. Gibson’s photos often have a dreamy, psychological element, where the gaze plays a vital part. He is especially noteworthy for his contributions as the editor of his own publishing company, Lustrum Press, which has produced a number of seminal books on photography and was one of the first to publish works by photographers such as Robert Frank and Larry Clark.